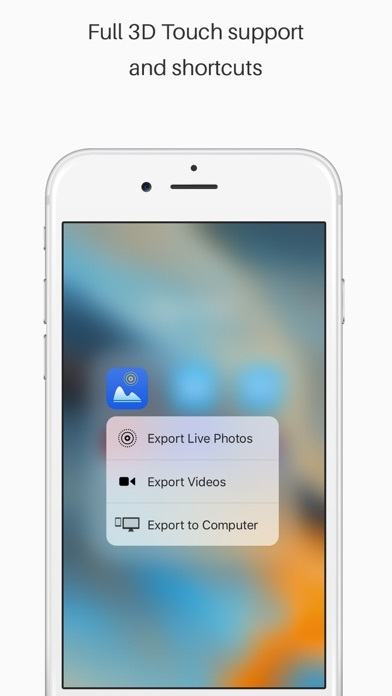 Live Share is the easiest way to convert your videos and Live Photos to GIF, MOV and MP4 and share them. 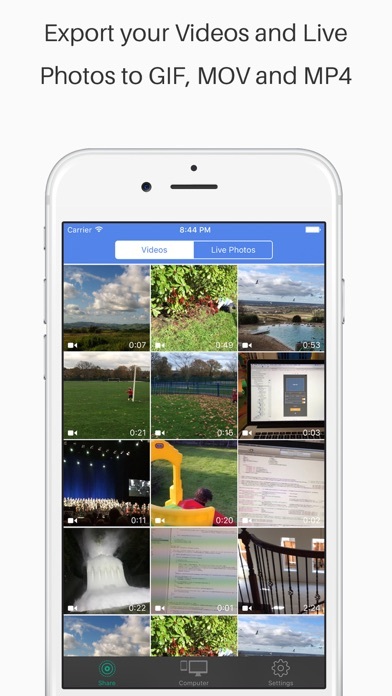 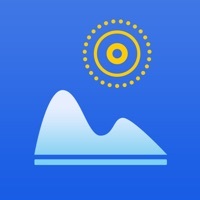 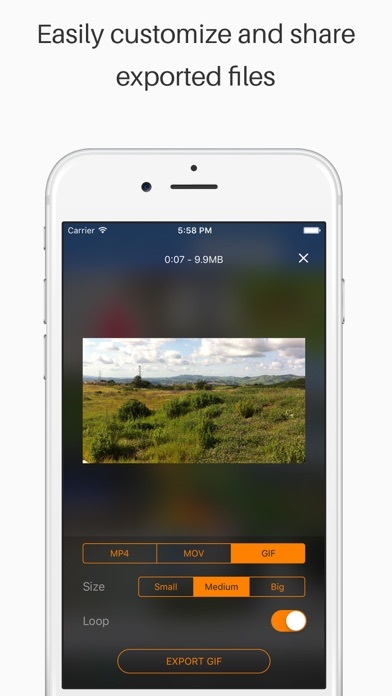 Simply choose your video or Live Photo, change the desired format, size and loop, then select export/share. 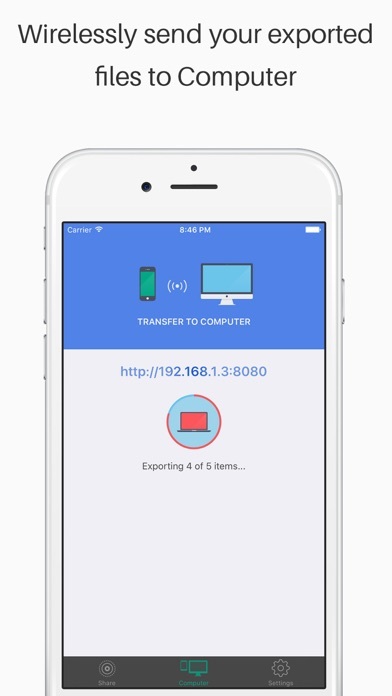 You can also wirelessly download multiple items on your computer with the same export options.